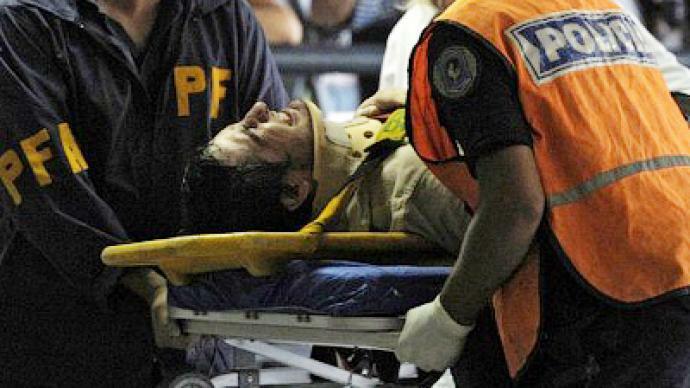 At least 50 people are reported dead and over 600 injured after a train crashed in a busy station in Buenos Aires. Dozens were trapped inside a damaged carriage but were eventually rescued. According to reports the passenger train was going too fast and failed to slow down approaching the station. At the time it hit the platform its speed was 26 km/h. The train hit the stopping barrier of the platform, crushing the front carriage. The engine and first car were crushed together. One of the carriages was driven nearly six meters into the next. Passengers said windows exploded as the tops of the train carriages became detached. Between 1,000 and 2,000 people were traveling on the train. 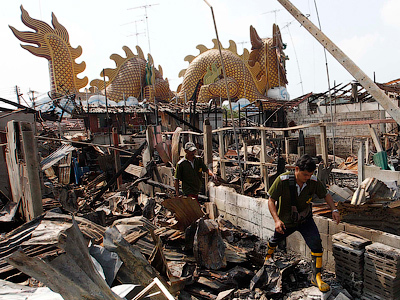 Police say 50 were killed, including one child. Around 30 passengers remained trapped for several hours in the train but all have now been taken to safety. Buenos Aires TV stations showed emergency workers cutting through the roofs of carriages in order to evacuate them. Argentina’s transportation authority said 461 of some 600 injured were taken to hospital. 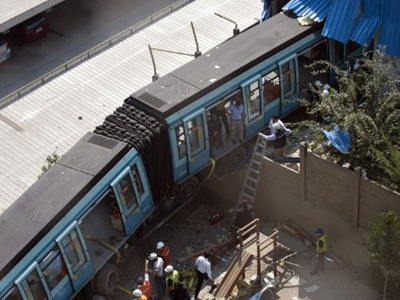 Officials in Buenos Aires say the train was in good order and the brakes worked well. It is not yet clear what exactly caused the accident. “This train left the shop yesterday. From what we know, it braked without problems at previous stations,” Ruben Sobrero, union chief on the Sarmiento line, told Radio La Red. 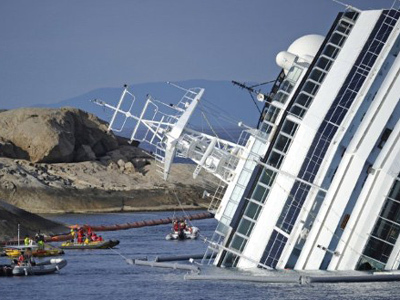 Argentina has decreed two days of mourning following the accident and cancelled the official carnival celebrations that were due to take place on Friday, the Buenos Aires Herald reports. 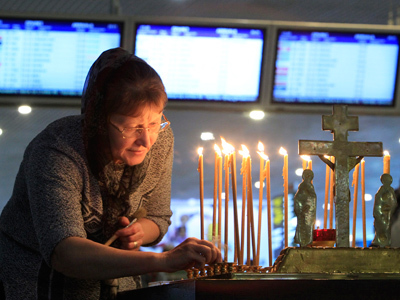 President Kristina Fernandez de Kirchner has expressed her condolences to the families of the victims.